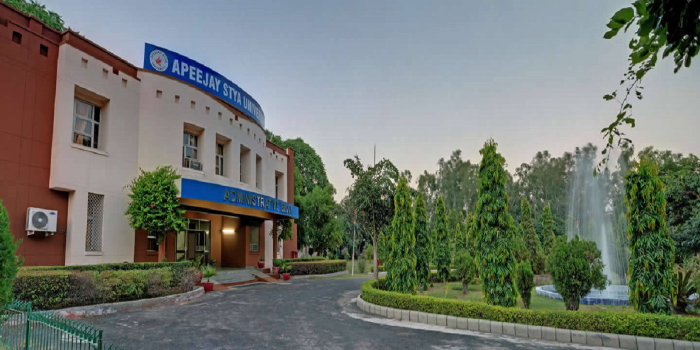 Apeejay Stya University Law Admissions – The Apeejay Stya University has invited application for the undergraduate law courses including five-year integrated and the three-year LLB programmes. Candidates who wish to apply for the BA/BBA LLB and LLB programmes can apply in both the online and offline modes. The last date to submit the Apeejay Stya University LLB application form is August 15, 2018. Candidates can check here the Apeejay Stya University LLB admission process including application process, eligibility criteria, selection process and important dates related to the Apeejay Stya University 2018 Admissions. 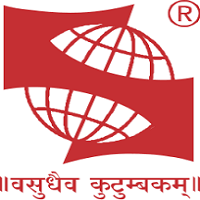 Apeejay Stya University is conducting a written test as a part of the admission procedure to the various courses. Candidates can read the eligibility criteria for Apeejay University LLB 2018 Admissions and apply for the respective LLB programmes. The candidates will have to take a written test, based on whose results, the shortlisted candidates will be called in for the interview process.